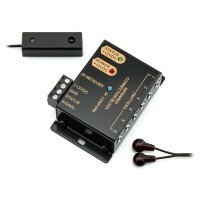 Volume Control with an Integrated IR Receiver! 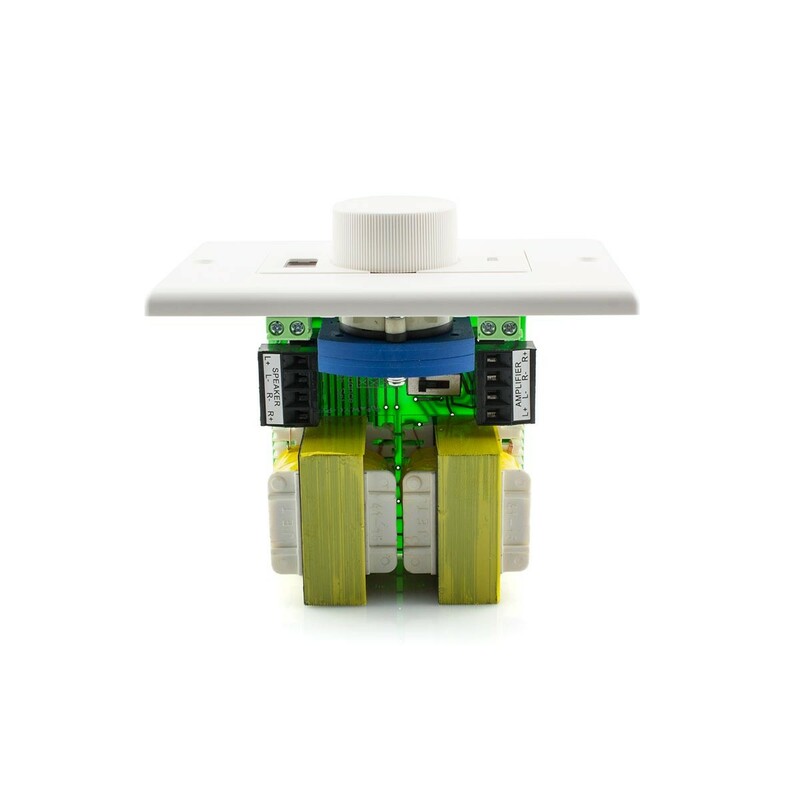 This high quality wall plate provides the perfect mechanism to conveniently control volume for a set of stereo speakers. This would be a perfect solution for speakers in a second zone. 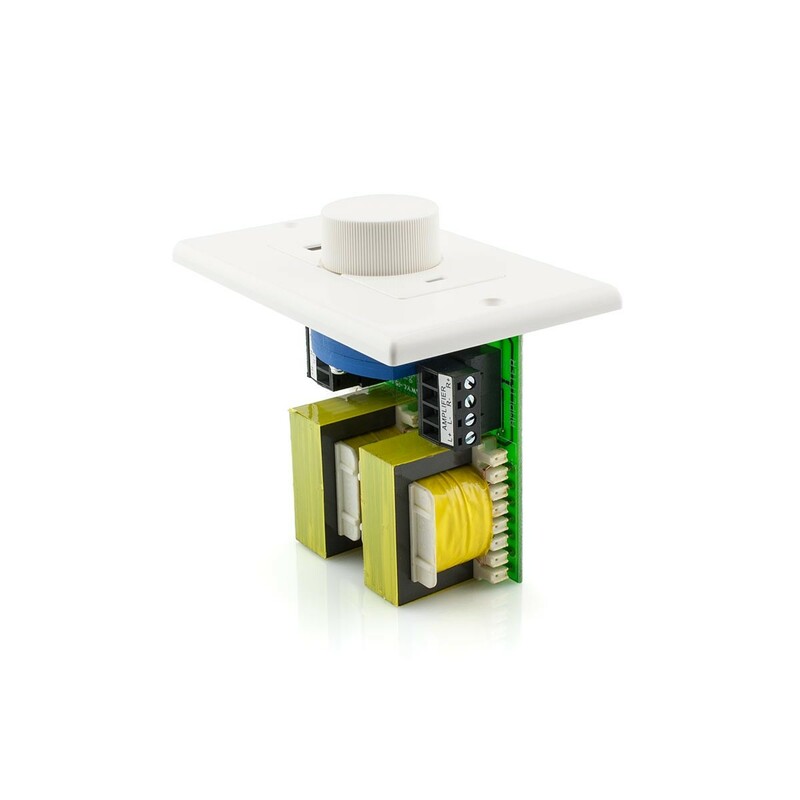 Wire up your alfresco area, formal dining area, kids playroom, barbeque area or any other location in the home to enable precision volume control at the flick of a dial. 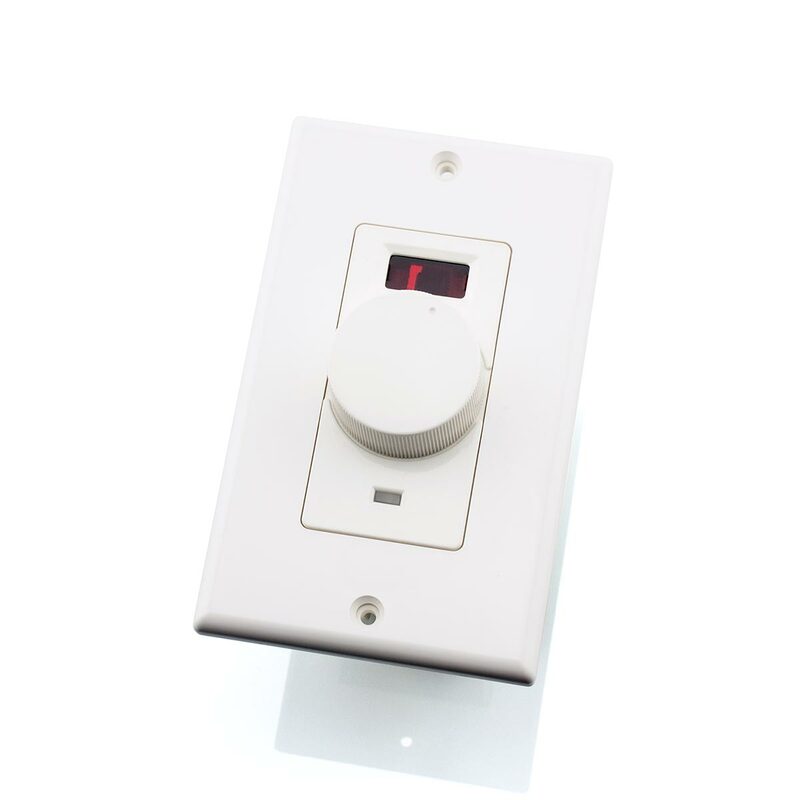 This wall plate also features an integrated IR receiver which allows seamless control of your source devices (additional IR repeater kit required). With power handing of up to 100 Watts RMS (or 300 Watts peak), this little unit is suitable for a range of audio applications. Whether your home consists of a classic or contemporary design scheme, the superb finish of this wall plate will ensure that it will complement any home.